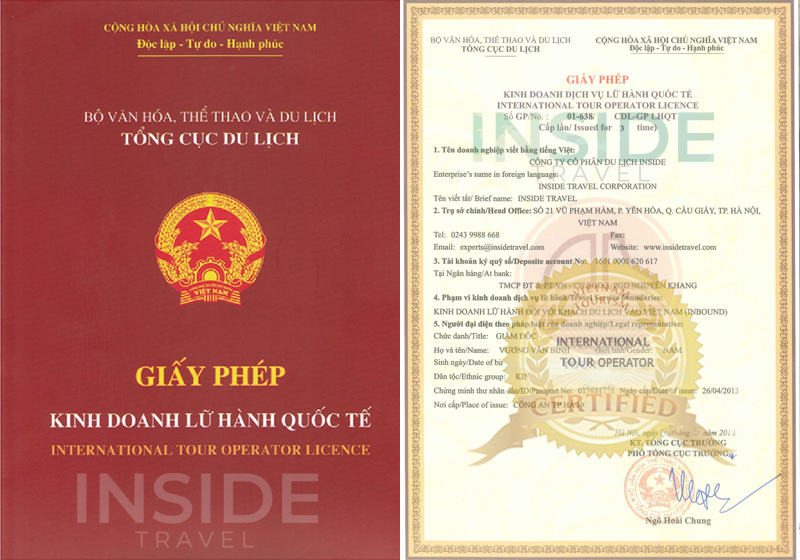 Cai Be is a river-land mixed town of Tien Giang province in the Upper Mekong River region of Vietnam, about 110 km on the National Highway 1A from Ho Chi Minh City. Location: Cai Be is a river-land mixed town of Tien Giang province in the Upper Mekong River region of Vietnam, about 110 km on the National Highway 1A from Ho Chi Minh City. Characteristic: Cai Be is the town which has the most fruit orchards in Tien Giang province with a large number of popular delicious fruits such as mangos, longans, rambutans, grape fruits and mangosteens. Location: Cai Be Floating Market is at Cai Be district, Tien Giang Province. It lies at the junction of Tien River in territory of three provinces Tien Giang, Ving Long, and Ben Tre. Characteristic: Cai Be Floating Market is the biggest wholesale market in the Southwest of Vietnam. It takes place on the river on the large scale with full of boats and rafts filled with varied and plentiful products. Time: Everyday from 5am to 5pm. Activities: Every morning, hundreds of boats and rafts filled with diverse products, from clothes, appliances to vegetables, fruits, animals, even food & drink, etc gather on the both sides of the river to trade their local products. Meanings: Cai Be Floating Market is one of the most impressive attractions in Tien Giang Province. It is a distinctive culture in the Mekong Delta, attracting a lot of tourists, especially foreign tourists.